Open to new & existing William Hill customers, WH Lucky 7 is your chance to win up to £100,000 each week. All you have to do is select 7 horses from William Hill’s chosen races & you could be striking it rich. Even if the jackpot isn’t won, the top top entry will still receive £1,000. The William Hill Lucky 7 competition (“Competition”) is open to UK, Channel Islands and Isle of Man residents aged 18 years or over only, excluding employees of William Hill, their immediate families, and anyone else professionally connected with the Competition. The Competition opens for entries via the William Hill Lucky 7 mobile app (“App”) and online via the WH LUCKY 7 URL website and any other websites publicised for the purpose by WHG (International) Limited (“William Hill”) (collectively, “Websites”) at the times and on the dates announced in the App and/or on the Websites. The Competition closes on the times and on the dates announced in the App and/or on the Websites. The Competition close time will be prior to start of the first of the seven races. To enter the Competition, register and log-in to the App or onto one of the Websites and select seven horses (“Picks”), being one horse from each of the seven horse races selected by William Hill for the applicable Competition. After the entrant has submitted their Picks William Hill may allow the entrant to edit their Picks until the close time for entries to the applicable Competition (but not afterwards). If any Pick corresponds to a non-runner then that Pick will be deemed replaced with the SP favourite (“SP Favourite”) for the applicable race. If there are joint SP Favourites then the Pick will be deemed replaced with the SP Favourite with the lowest racecard number . If for any reason the information to determine the SP Favourite is not available to William Hill, or if William Hill determines that the use of the SP Favourite would not be appropriate for any reason, then William Hill may elect to use a different mechanism to replace non-runners. If any of the races which are the subject of the Competition are abandoned, postponed or not completed for any reason, or if a single winning horse is not officially identified for any of those races for any reason (other than a dead heat), the race will (at William Hill’s discretion) be considered void (“Void Races”). If in any Competition there is only one Void Race then the Jackpot Prize (as defined below) will be £5,000 (five thousand pounds sterling). If in any Competition there are only two Void Races then the Jackpot Prize will be £1,000 (one thousand pounds sterling). If there are three or more Void Races then the Competition will be deemed cancelled and no prizes of any size awarded. If there is a dead heat between two or more horses then the horses which are tied in the dead heat will each be treated as having won the race for the purposes of the Competition. 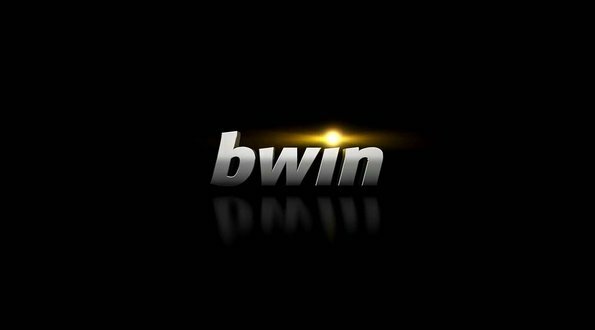 – If William Hill believes that any one person has made or may have made more than one entry then William Hill may disqualify all entries that William Hill believe have been made by that person. 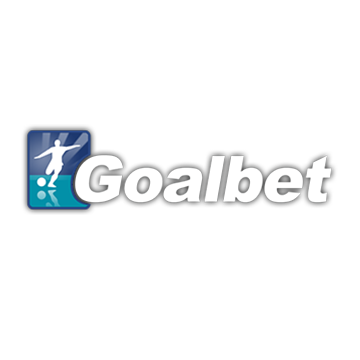 – If William Hill believes that any one person has or may have created more than one registration then William Hill may block all such registrations from submitting entries to the Competition. When assessing whether to disqualify any entries on the grounds that the maximum number of entries per person may have been exceeded, William Hill may – at our discretion – base its decision on the entrant’s email address, name, IP address or any other information, data, variables or factors. For each Competition there is one prize consisting of a cheque for the amount publicized by William Hill in the App and/or on the website as being the Jackpot or main prize (“Jackpot Prize”) for that Competition. The Jackpot Prize will be won by the eligible entry or entries which have picked the winning horse from each of the seven races. If more than one eligible entry has picked the winning horse from each of the seven races then the Jackpot Prize will be split and shared equally between the applicable winners, with each of them winning a cheque for the applicable amount. If no eligible entries have picked the winning horse from each of the seven races then the Jackpot Prize will not be awarded for that Competition, and instead a Consolation Prize (as defined below) will be awarded. Proof of identity and a signature may be required upon delivery. In the event of a tie, the runner-up will be the player who submitted their Lucky7 entry earliest of those who are tied for first place. The time of entry will be determined as per the time stamp on each player entry held on the Racecaller servers.  The time stamp on a player’s entry will reflect the time that the player submitted their entry. If the player edited their entry after the first submission but before the game round closed then the time stamp will reflect the time that the final edit was confirmed by the player. The £1,000 runner-up prize (unless otherwise specified) can only be won if all 7 Lucky 7 races are run (no abandoned races). The winner will be contacted as soon as practicable on or after the completion of that week’s competition. Reasonable efforts will be made to contact a winner on the phone number provided when entering the competition or such other method of contact deemed appropriate by William Hill in its sole discretion in the circumstances. Unless the prize is time critical or time sensitive, William Hill will try to contact the winner over a 4 week period. If the winner cannot be contacted or successful contact is not made within the time periods set out above, or if the winner fails to meet any of the eligibility requirements or is otherwise unable to comply with the terms and conditions, this may result in forfeiture of the prize and William Hill reserves the right to disqualify that entrant (without further liability to that entrant) and offer the prize to the next eligible entrant and thereafter until a winner is found. Any entrant and/or winner must comply with any directions given to him or hereby William Hill and/or their agents and with all relevant laws, rules and regulations, restrictions and itinerary. Failure to comply with instructions, itineraries, rules, restrictions, requirements, laws and guidelines may result in an invalid entry and/or forfeiture of the prize. William Hill may send you emails and/or (for users of the App) push notifications to notify you of the opening of each Competition, unless you opt out of receiving these. 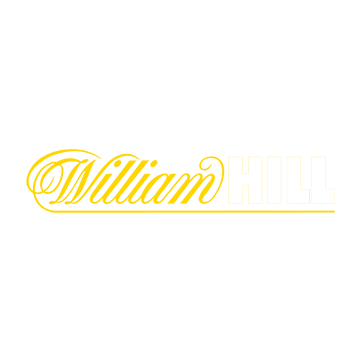 If you have an existing online betting account with William Hill, William Hill may enable you to enter the Competition using the log-in credentials that you use for that William Hill account. 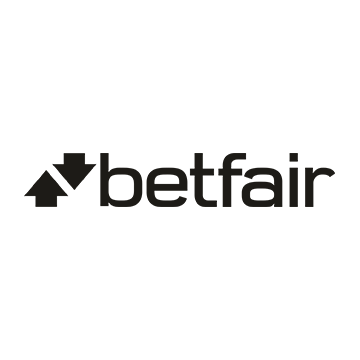 In those circumstances, you agree that William Hill may provide your registration details to any service provider(s) engaged by William Hill with respect to the Competition, including RaceCaller, for the purposes of administering the Competition. Those details will include certain ‘personal data’ as defined in the Data Protection Act 1998. 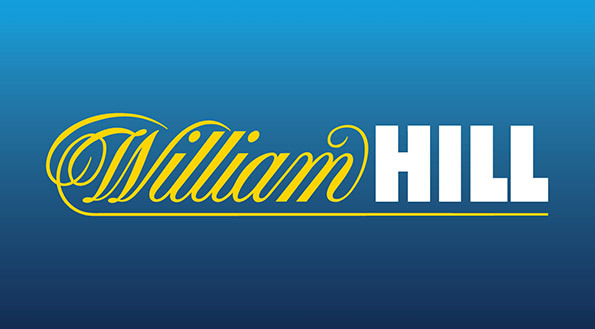 If you enter the Competition you agree that William Hill may include and/or announce in the App, on the Websites, on social media platforms and/or elsewhere at its discretion your name, general location and details of any prizes that you have won and/or correct Picks that you have made. This may include in leaderboards within the App.